In this day and age Responsive design is a business necessity. The world has gone mobile and is growing fast in this avenue. For example, in 2011 mobile browsing was about 11% of internet usage, in 2013 it was 25% and in 2015 Google says there are officially more searches on mobile than on desktop. 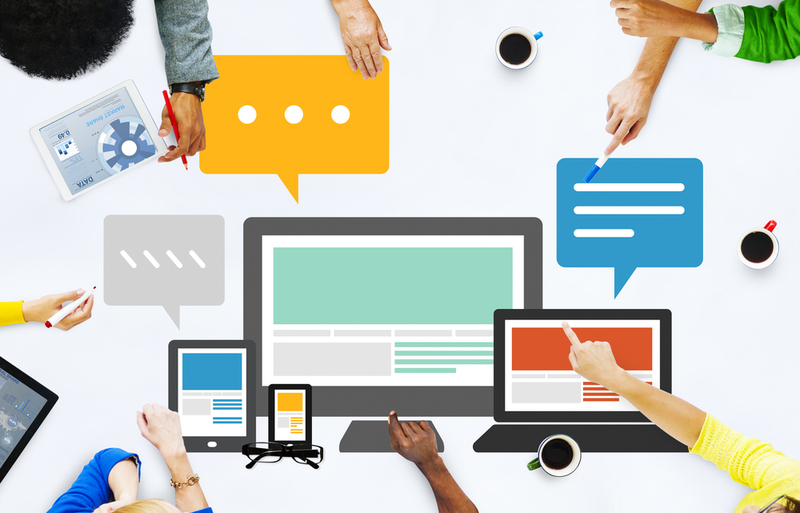 So what is responsive design and how does it fit in to all this? 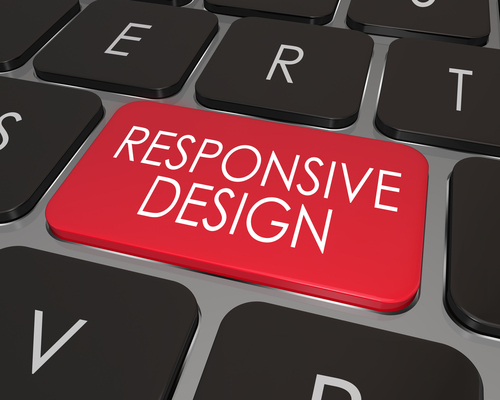 Responsive design ensures your website is available on any device. It automatically resizes and modifies itself to allow any user on any device to easily and effectively use and view your website. This is hugely important as there is no norm for screen size and application these days. Variety is the spice of life to people and responsive websites fluidly rearrange the elements to fit any screen. Even on a device that switches from landscape to portrait with a turn of the user’s hand. For example, your website needs to be compatible with Samsung, Apple and all smartphones in-between, therefore allowing you to reach the whole market. Can we do all this? Certainly. We can create a design that not only works on any platform but is also responsive to all devices and works across all browsers. You can see how hugely important this is for your business to be able to reach everyone, not just a select few. We can apply this to devices such as Android and iOS and can apply it to OS systems such as Apple, OS X, Linux and its variants and also Microsoft windows. With a world rapidly growing and changing your website also need to be “future proof”, new devices and phones are coming out almost yearly now so your website needs to be able to work on everything, otherwise you will have to rewrite programs and websites yearly.